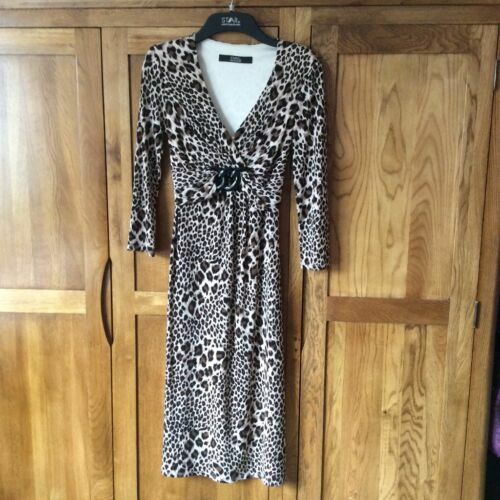 Wallis Ladies Full Length Dress.Gathered Feature at the Waist.Size:12.Red Multi. SAHARA wide check linen blouse smock top 4 16 RRP £129 worn for half an hour! KAREN MILLEN purple blue bodycon frilled occasion dress, UK10, RRP £140!